Swimming is a fun, enjoyable activity that has many physical, psychosocial, cognitive, and recreational benefits. Swimming strengthens muscles that enhance posture, thereby helping to develop the stability needed to learn locomotor and object control skills. The T.E.A.M. 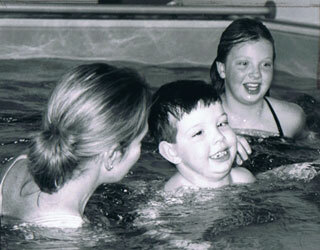 Approach offers YEAR ROUND aquatic therapy. There is an onsite, indoor, nine by sixteen foot, above ground Endless Pool, which allows children to swim against different currents. The pool temperature is maintained between 92˚-96˚ F and equipped with a hydraulic chairlift. Our therapists are certified in water safety for swim coaches and most have additional aquatics training including Halliwick and Neuro-Developmental Treatment (NDT). We offer individual sessions only and most sessions may be billed to private insurance. 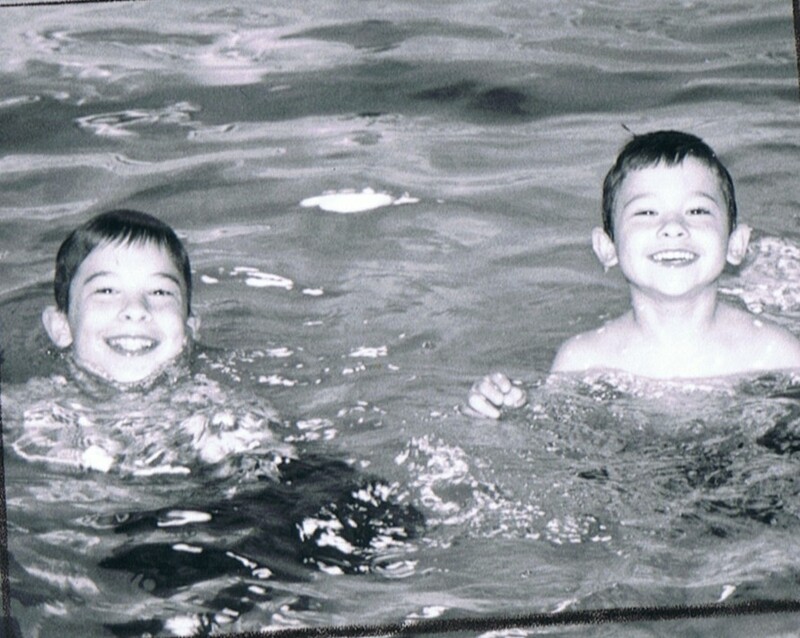 Aquatic therapy provides tactile and proprioceptive stimulation, which can help children reduce their risk of falling, improve balance and coordination, and assist with sensory integration. Aquatic therapy can improve physical conditioning by increasing heart rate, which in turn increases circulation for blood, oxygen and nutrition delivery to muscles. It reduces the effects of inactivity and deconditioning. 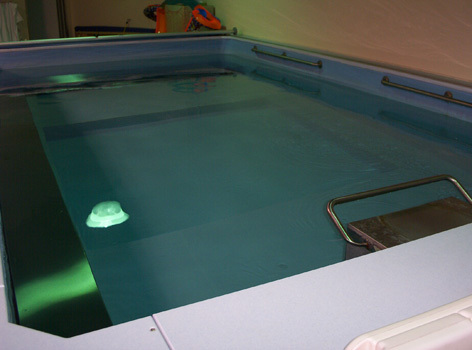 Aquatic therapy increase tissue elasticity allowing for greater gains in joint range of motion. Muscles relax allowing for increased flexibility and reduced muscle tension and spasms. 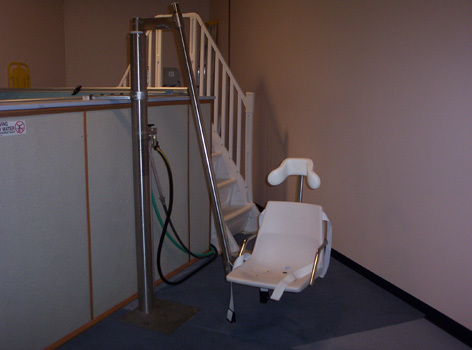 Aquatics can also increase bone density. Aquatic therapy can aid in soma-emotional release, stress relief, and relaxation. Aquatic therapy involves creative movement, breath work, and guided imagery. This activates self-healing. PRIMARILY, PLAYING IN WATER IS FUN!